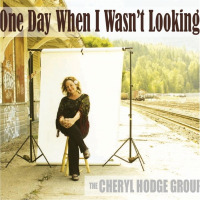 Award-winning jazz and blues artist Cheryl Hodge shares how she manages to thrive in the dark and light of today's music business. With a 2016 release (Living Off the Grid) and a persistent attitude, Hodge continues to navigate the sometimes choppy waters of a music career on her own terms. 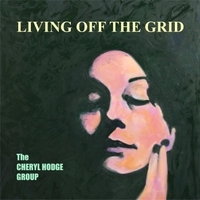 Just nominated for another Hollywood Music in Media Award for her single from Living Off the Grid, "Senegal," Hodge keeps chasing her particular muse with satisfying results. All About Jazz: In this dynamic world of music, how do you flow with the changes? Please give us your tips on how to flourish in the business of jazz. 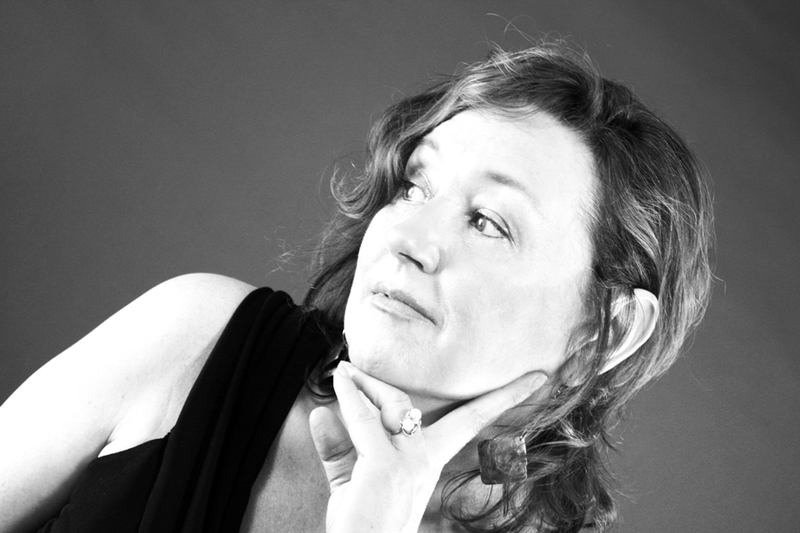 Cheryl Hodge: For a jazz musician, the rewards come every time you're on the bandstandevery time you jam. Great players like guitarists John Stowell or Mike Stern will tell you they play the same for four people as they do for 4,000 people. The thrill is what you are discovering together when you play, and in turning the audience on to that one special moment in timethe moment of true art, when you know that song will never be played exactly the same way again. It's like a snowflake in timea perfect creationalways different, and always (hopefully) coming from a pure place. As far as coping with the incongruity in audience sizes, and the unpredictable money situations that arise, I supplement by teaching and mentoring. You've got to survive, so you can keep doing what you love. I've seen great players who had day jobs that were even non-music related, like selling insurance, real estate, and so on. Also, hang with your friends; play as much as you can, or just get together and play cuts while over dinner. Some famous musicians have been weathering some pretty tough times lately. Jazz is a labor of love. We've got to be there for each other. AAJ: Yes, I agree. 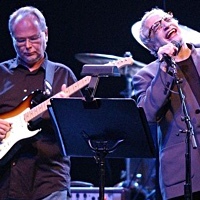 Musicians can be mutually supportive, and not competitive. Having a big ego doesn't cut it with your peers, either. We are all in the same musical boat. In your opinion, how important is gigging on a regular basis? CH: This is up to the individual. Some people get their needs met solely through the "studio hang." There are some successful musicians who have given up on the live situations, finding it to be non-rewarding. There's the hassle of parking and hauling equipment. You've got to be good in social skills, as wellthat's a given. Be nice to the club owners. Be respectful to your bandmates, manager, agent, and so forth. You've got to keep practicing all the time to be good in a live setting. So many just find this all too much; they'd rather do studio work for the sake of creating pure art. However, I'm a singer/songwriter, and that's an area of communication. This is a critical factor for me; I've got to play in front of an audience at least once a week, just to keep my music alive in my heart, and in the audience's minds. I need to feel in touch with everyone, and hopefully, they with me. Also, a word to the wise, about performing versus only recording. You're going to sell a lot more albums if you are out there doing it. I sell way more at gigs than online. Always have your signing pen handy, business cards, or download cards. AAJ: Yes, getting out there performing can spread the word about your music in a way that nothing else can. Please tell us how and why you decided to record your new album, Living Off the Grid.